Product #6044 | SKU DRA-504 | 0.0 (no ratings yet) Thanks for your rating! The Hosa DRA504 S/PDIF Cable (4m) can be used with any digital device connection that supports the S/PDIF standard on a 75 ohm coaxial connection. 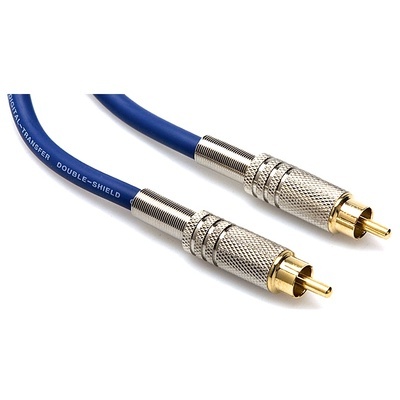 This series features gold plated RCA connectors and spring strain-relief.